Home / Archive by category "filters"
PuriSource – Simplicity at its best! Announcing our latest product addition to the family! Tami PuriSource is a highly advanced simple system that combines the best of filtration methods! You’re reading that right, we managed to combine and squeeze all that technology into a small unit, Tami PuriSource! 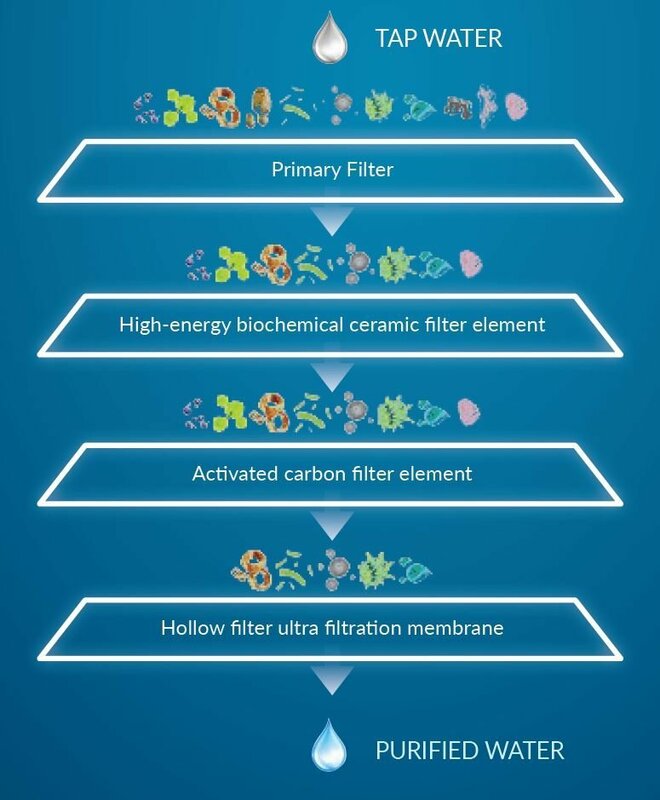 It comes with an ceramic filtration which helps neutralize and does a prefiltration of the incoming water where particulates and large particles are removed. An Activated carbon filter then balances out the pH of the water, and removes any chlorine and chemical contamination in the water. The final step is a hollow fibre ultrafiltration membrane which removes bacteria and viruses in the water! This allows the water to be free from bacteria and viruses! 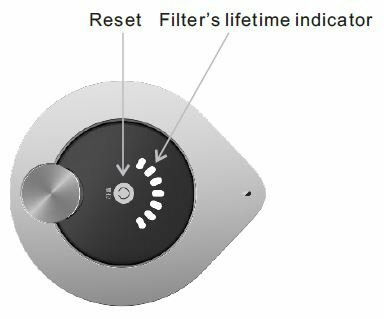 Never worry about your filter lifespan, the PuriSource comes with its own built-in flow meter that will keep track of the water usage and alert you when it’s time to replace the filter. Replacement of the filter is also really simple and anyone can do the replacement! The unit has a lifespan of about 4000 gallons!! Purisource is easily installed onto your home taps and all purchase will come with a set of universal fittings that should fit most taps in the market.